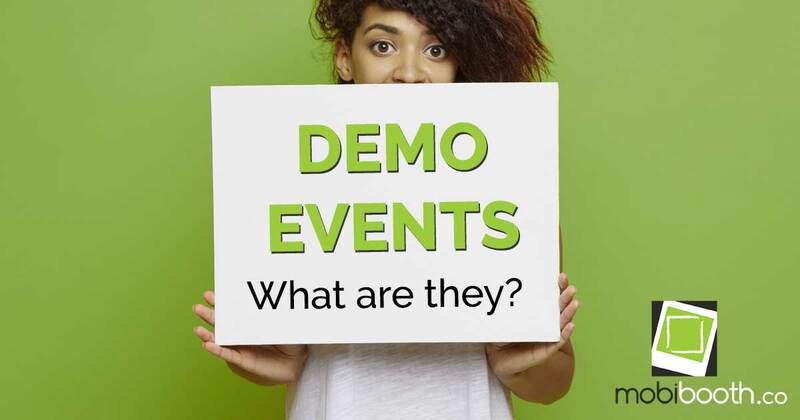 Demo events are a special type of event that allows for demoing functionality within an office or client meeting space that does not count against monthly event allowances. An event that is marked as a demo is perpetual (without an end date) and always available within the app’s event list. Demo events will run a limited number of consecutive sessions. A random number is chosen between 5 and 8. When this number of continuous sessions has been reached the app will automatically return to the events list. This will occur when the app completes the active session. Demo events of a fixed time limit of 15 minutes. This means that after 15 minutes of the event being selected the app will automatically return to the events list. If a session is active when the timeout occurs the app will wait to return upon its completion. Aside from these limitations demo events are fully functioning and have no limitations. Demo events are identified both in the web management site and the app by an orange demo badge.